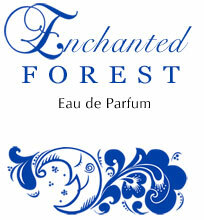 The Vagabond Prince introduces his first perfume Enchanted Forest. The fragrance was suggested by Nature itself. It's the smell of the forest, when you step in it in the night. The darkness of the night keeps your senses alert, enhancing every smell and every sound you experience, including your own heart pounding. The night awakes your instincts, you need some time to get used to their language and feel as if you're a part of this night forest that's opening to you its grand beauty. Then the dense darkness steps aside and you can smell a delightfully moist fresh air. Black currant, a core note of the composition, tries its delicious magic on you, unfolding memories and your desires. It's truly a queen of this mysterious night: its fragrant leaves and branches surround you, its berries start tasting on your tongue. It teases you with dozens of nuances of the forest hidden in one black glossy berry. After the exciting hide and seek game, the fairy will comfortably cuddle in your mind and on your skin. 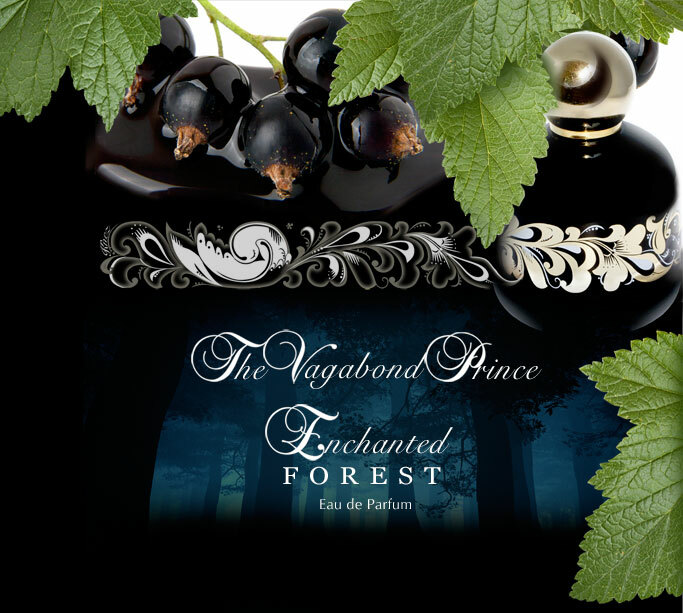 The Vagabond Prince is an independent perfume house from California. 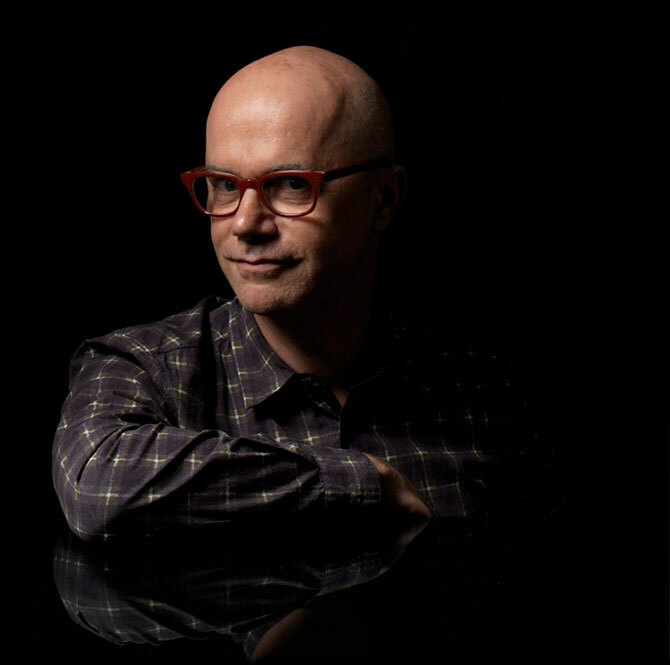 We entrusted our fairytale to the French perfumer Bertrand Duchaufour, who made our dream come true. 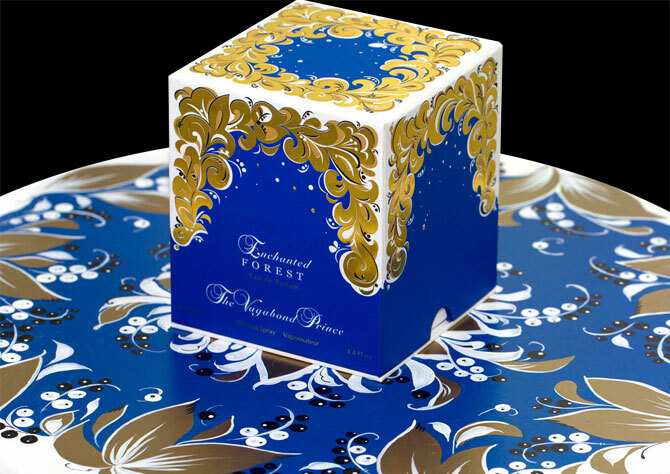 Enchanted Forest was entirely produced in France, including manufacturing of the juice, bottle and packaging. 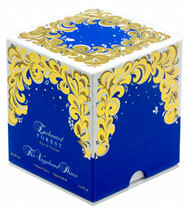 Enchanted Forest is a unique fragrance for several reasons. It is the only perfume I know of that is built around blackcurrant as the sole raw material, to such an extent that one can say it is a CASSIS. Another reason why we can speak of its uniqueness is the topic, this pagan festival that is the Kupala—a Slavic tradition that continues, more festive than other things at present, as a kind of homage to nature and the mysteries of the forest. The challenge was great: I had to magnify the raw material (blackcurrant), a material used very often in perfumery and sometimes overused inelegantly through notes of red fruits, and in this regard I made a sort of soliflore. 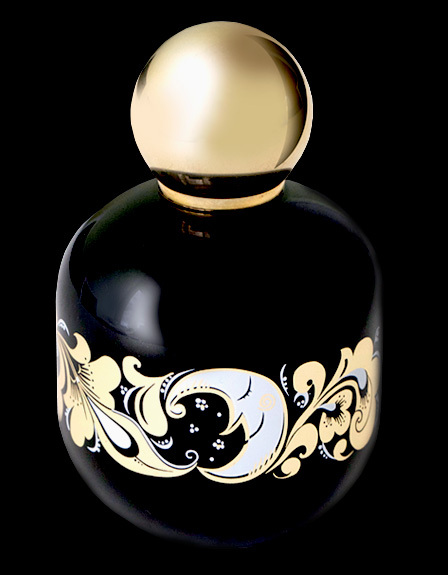 Soliflores are generally constructed on floral bases such as jasmine, rose, tuberose, but for Enchanted Forest the intention was quite different… and I had the idea of working the blackcurrant throughout the structure (head, heart, bottom) of the perfume. To do this, I used no less than a blackcurrant CO2 (an extract obtained directly from the blackcurrant buds, which is free of solvent residues), an absolute of blackcurrant and two different blackcurrant bases, including one of my own creation, to build a sort of skeleton, a vertical structure on which the entire perfume would be built. I wanted to work the dark, mysterious, almost scary effects of the forest, all that evokes mysterie and, to man, seems almost supernatural in the forest: animals whose existence have been forgotten, the wetlands, the endless decomposition of rotting vegetation and its constant replenishing, the vital force of nature that man has hidden too deeply within himself …. This force, I evoke by the vibrant bone structure of a spicy woody chypre (patchouli, moss, vetiver, castoreum) but also by the warm, comfortable and intense effect of Balsam fir (pine needle absolute) that strengthens the woody notes and gives an evergreen aspect (i.e. the Russian taiga!) to any perfume. I chose the balsam fir, because it symbolizes the quintessential Russian forest... I love the smell of the forest, and it was easy for me to link the earthy notes I love with these effects of pine and the dried pine needles covering the floor of an endless pine and fir land. It reminds me of my childhood, because I lived in one of the regions—Nancy, in the east of France—that is the most continental and greatly reminiscent of Russia. This is an area where we have some of the most beautiful forests in France! But neither have I forgotten the joyful pagan side of the festival, by giving—mainly in the top notes—sparkling effects of citrus and alcohol (wine, coriander seed, pink pepper and just a trace of orange) that mingle with discrete floral notes but feminize the heart of the fragrance, such as hawthorn, rose, a touch of jasmine, carnation ... just to offset everything else that could have made it a little too masculine. The whole composition oscillates between the dark masculine strength of the forest, the smooth, juicy and delicious blackcurrant and some soft flowers. The seduction which emanates from the bottom of the fragrance develops power with amber notes and very sophisticated musk. pink pepper, aldehydes, sweet orange (traces), flower cassis, blackcurrant leaf, hawthorn, effects of rum and wine, rosemary, davana.